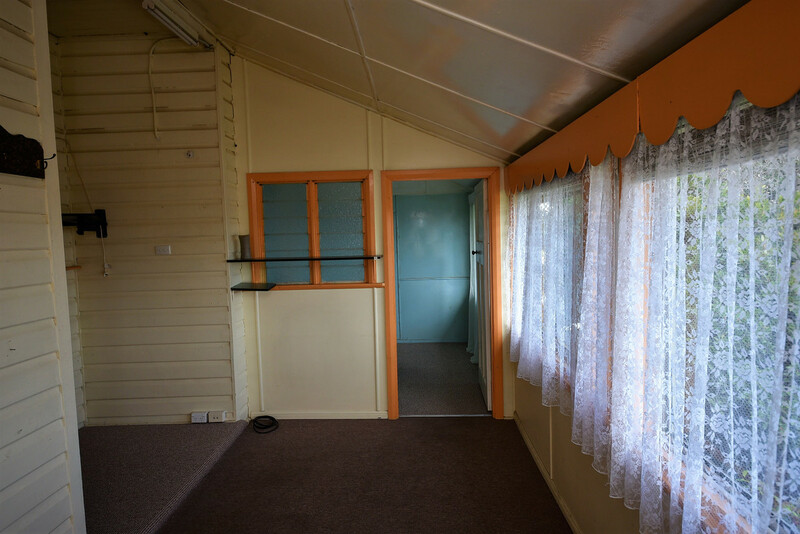 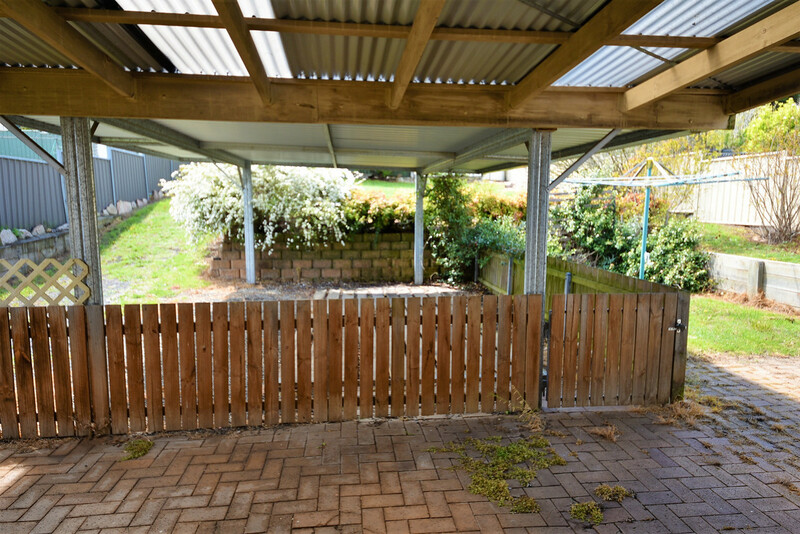 107 Church Street is an easy to maintain home in good condition consisting of 2 double bedrooms, 1 with built in wardrobe, bathroom, large living area with wood fire, reverse cycle air conditioning plus gas point, a large kitchen with plenty of storage, an enclosed sun room, office/sewing room and a laundry with linen cupboards. 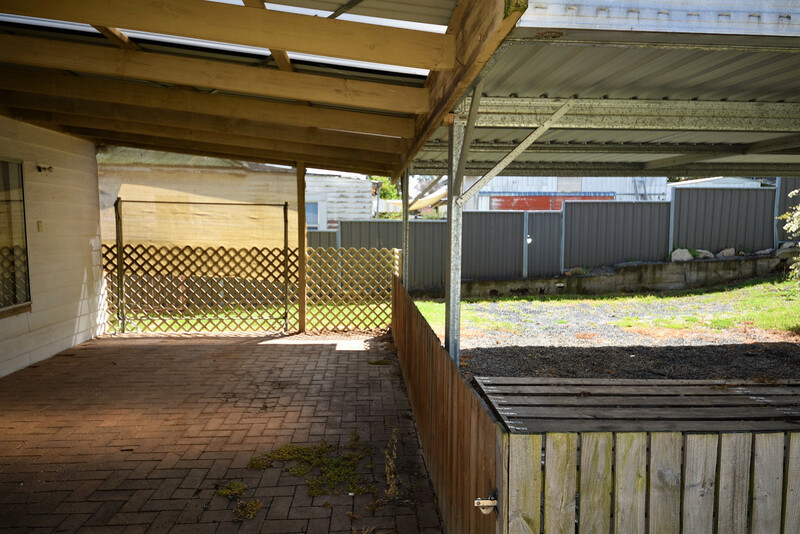 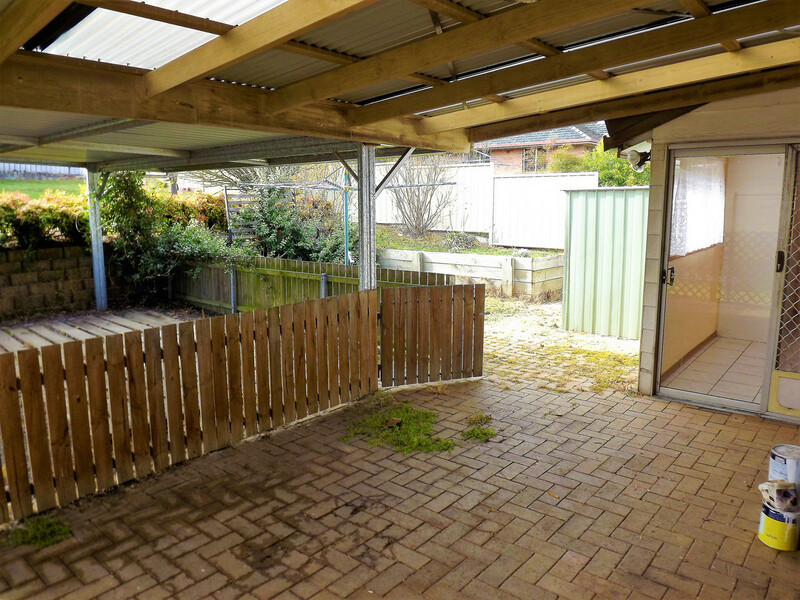 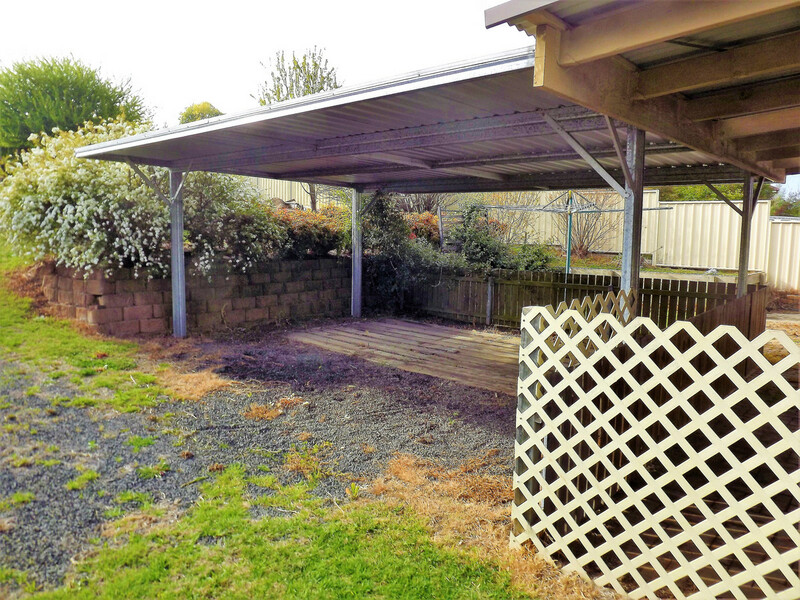 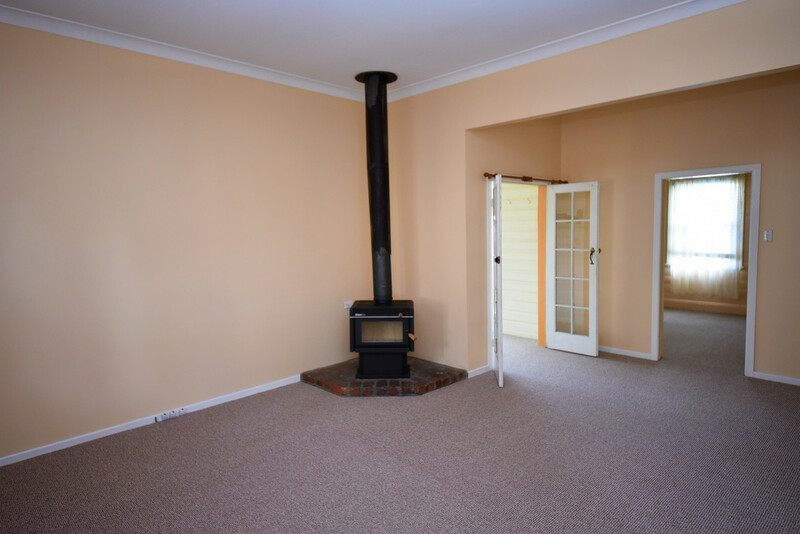 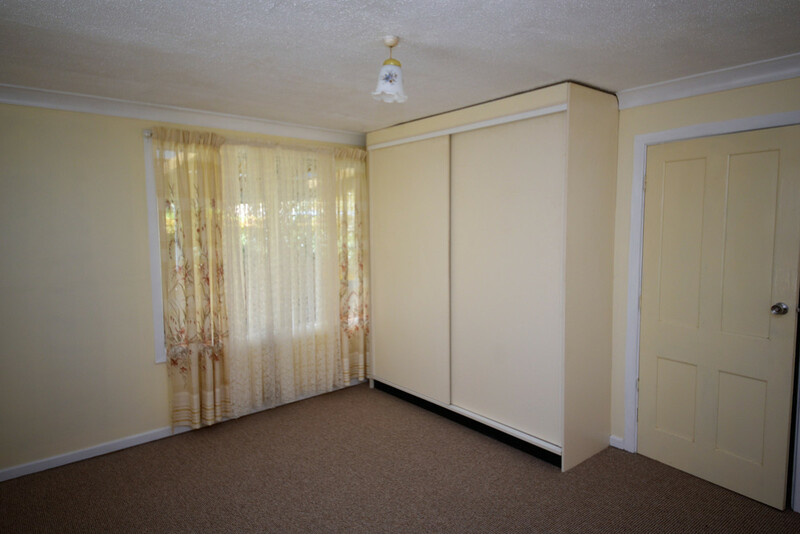 Externally the property also has a uncover entertaining area, 2 car carport and 2 garden sheds. 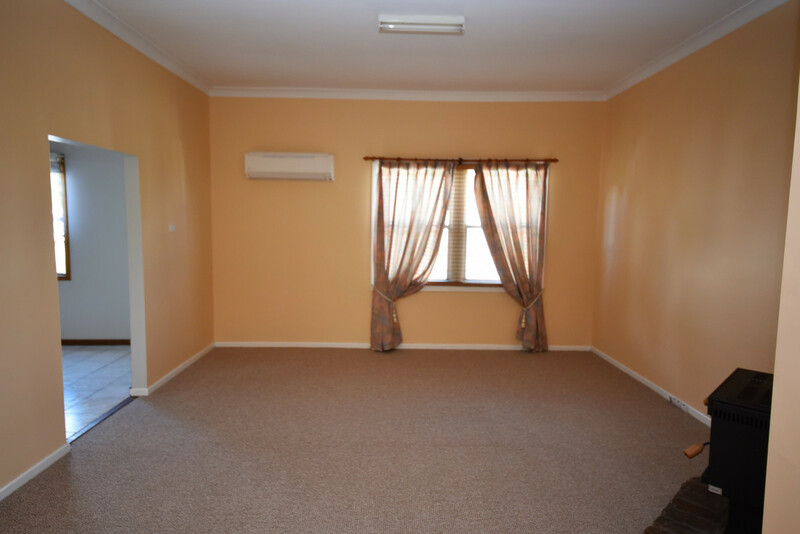 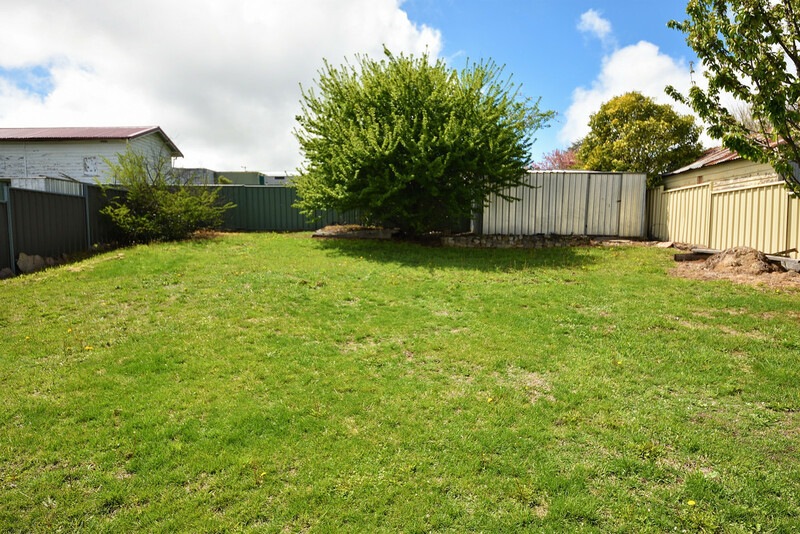 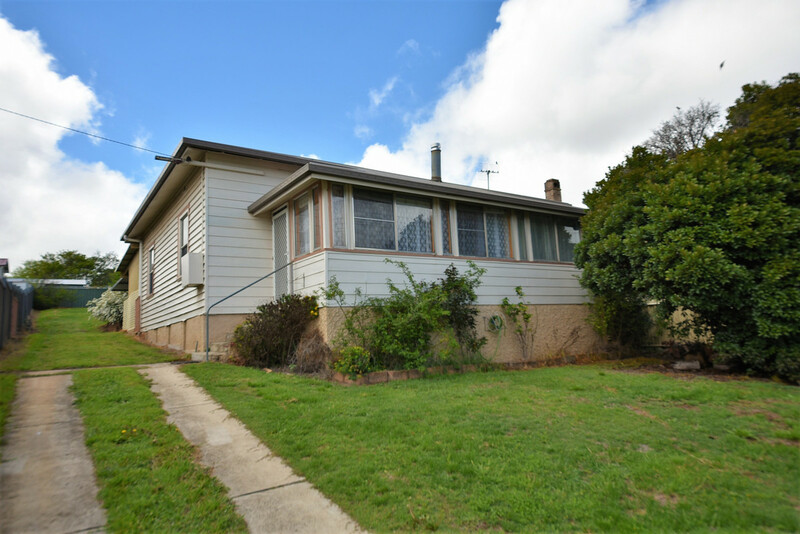 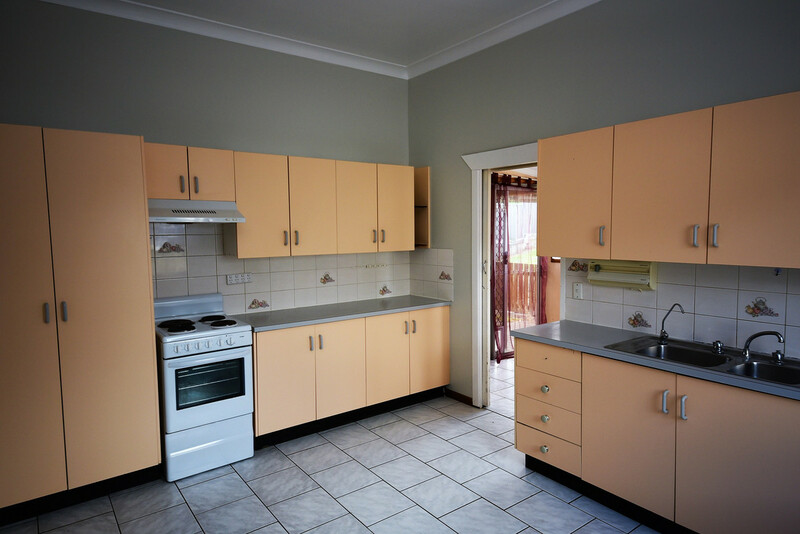 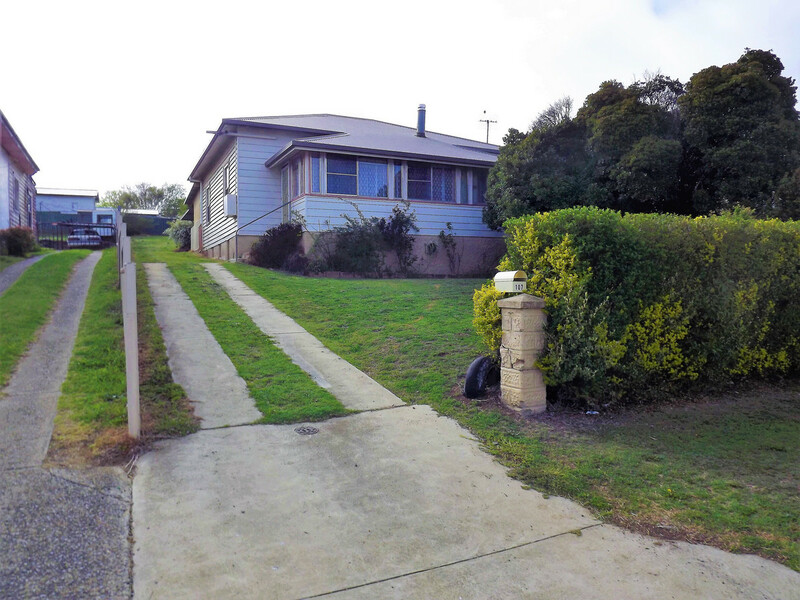 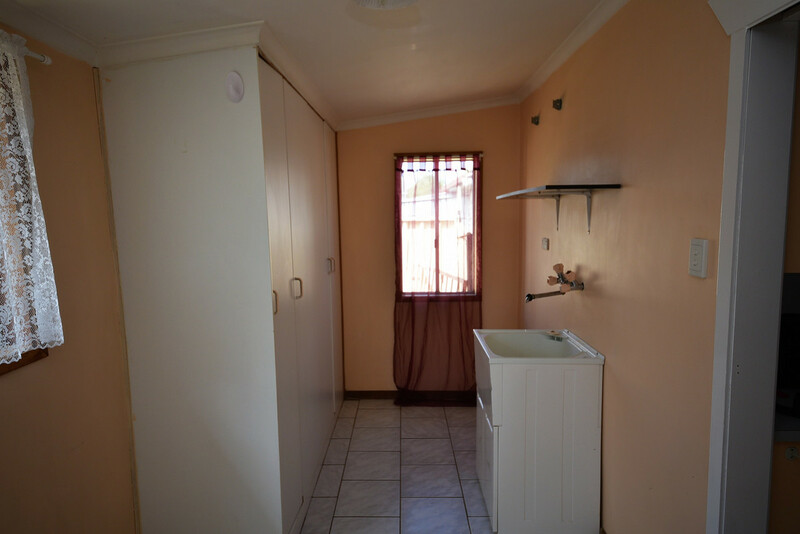 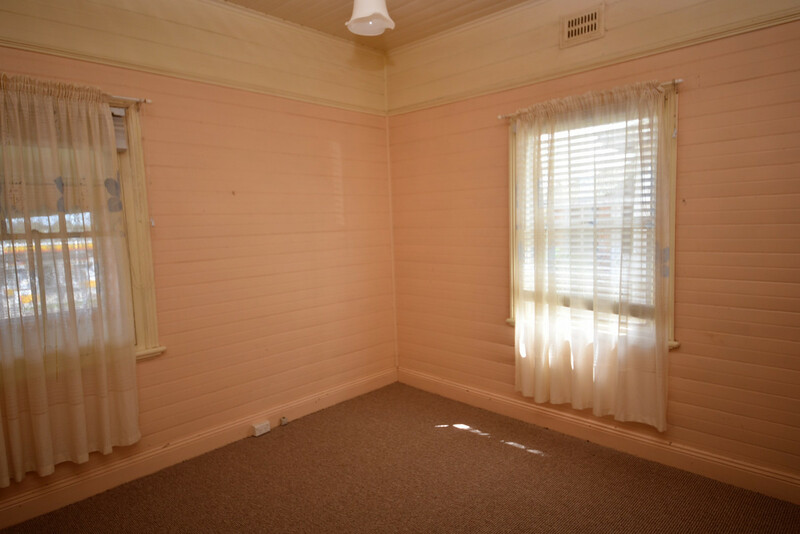 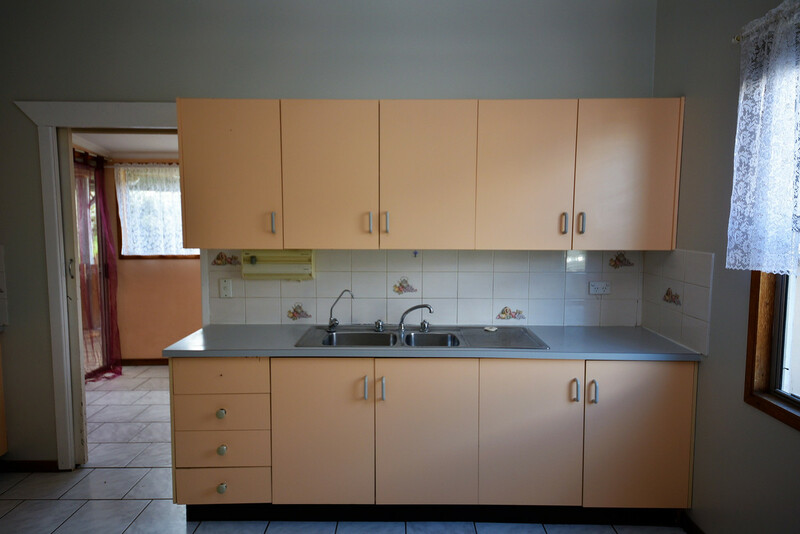 The property has previously had a strong rental return or would also suit a couple after an easily maintainable home.